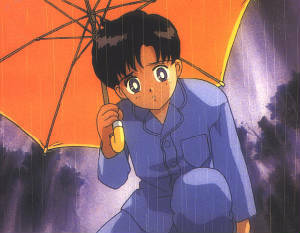 • When Mamoru was a child, his’ parents died in a car accident (car fell off a cliff). The accident also took away his memory and he had no idea who he was. 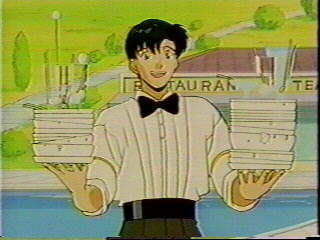 Since he had no family, Mamoru lives alone in an expensive apartment. • Although Mamoru seems cold-hearted towards Usagi, He couldn’t live without her; they (Sailor Moon and Tuxedo Mask) wouldn’t have the strength to carry on. 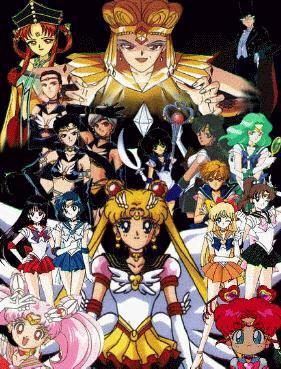 • Mamoru was reincarnated in the future by the powers of the Silver Imperial Crystal; He was brought back to only to search for the princess and crystal; Later, Usagi was reviled as the Moon Princess.